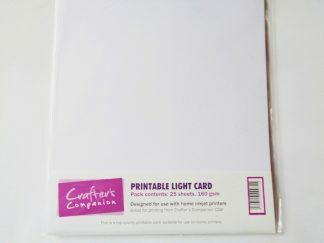 Ultra smooth solar white professional stamping and printing cardstock. 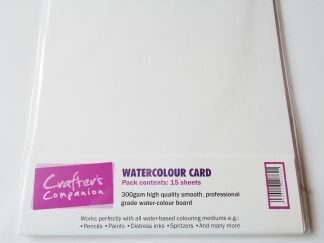 Pack of 16 A4 sheets of 216gsm card. 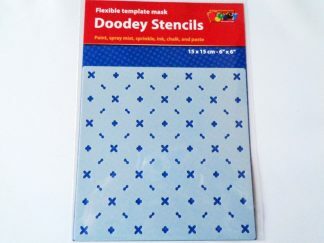 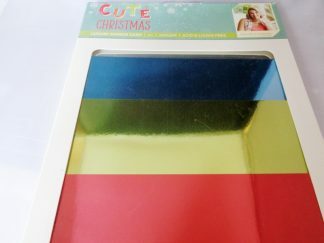 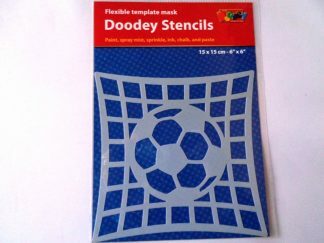 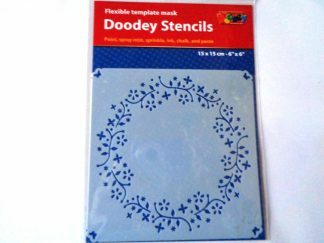 Perfect for use with all alcohol based colouring mediums, ideal for creating distress effects and is great for use with digital crafting.